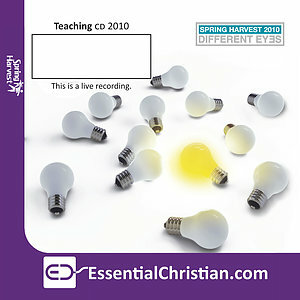 Worship Central: Encounter Worship Values is a Tim Hughes talk recorded at Spring Harvest - 2010 on The Church available as CD format. A theological look at the values of worship: Christ-centred, Holy Spirit led, responding to the Father and is intimate, transforming and service-driven. Be the first to review Worship Central: Encounter a talk by Tim Hughes! Got a question? No problem! Just click here to ask us about Worship Central: Encounter a talk by Tim Hughes.